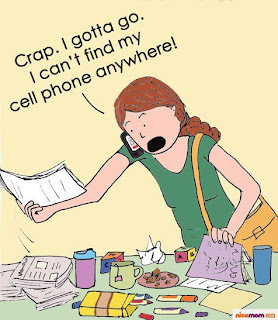 Sisters with Stuff: You know you've done this! You know you've done this! Home Depot Kids Workshop Saturday! Last day to get All You Magazine for $1 an issue! Custom iPhone Case $9.99 plus shipping! Cyber Monday has started at Amazon already! Back again, The Lorax on DVD $3.99 from Amazon! Easy crafts to keep kids busy on Turkey Day! Get 60 FREE Prints, just pay shipping! Make your own Neti Pot Solution! Hot Coupon $10 off $20 at Buca di Beppo!